DOESN'T WORK AFTER 3.3.5 PATCH! 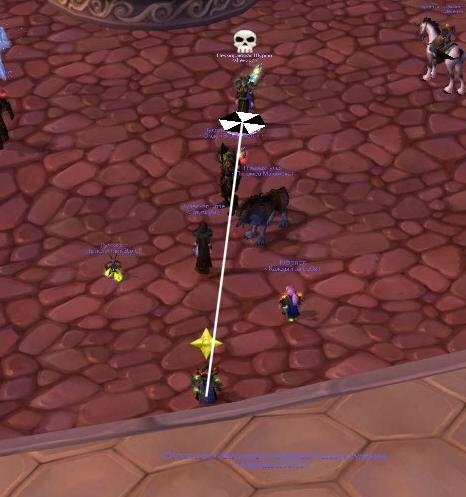 PhoenixStylePutricideArrow - is a mod of PhoenixStyle addon. 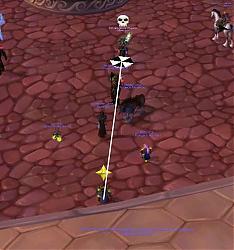 It shows arrows for Putricide plague fight if someone in your raid use Putricide module of PhoenixStyle addon.